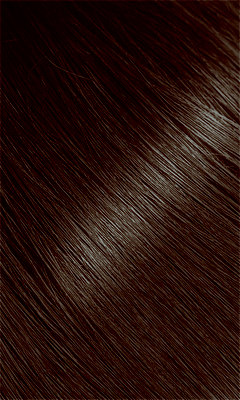 Bigen™ Powder Hair Color is available in more than 70 countries around the world, garnering praise from countries like Japan, China, India and Singapore. It is popular in all kind of people owing to its unique qualities. Easy to use. Simply mix with water and then brush onto hair. No hydrogen peroxide required, no ammonia contained, so gentle to hair. Bigen™ is permanent hair color but can be used after relaxer on medium to course hair. Economical - Bigen™ can be divided for use several times and save the remaining for next touch up applications. Most cost effective permanent hair colorant in market. Simply mix with water and then brush onto hair. 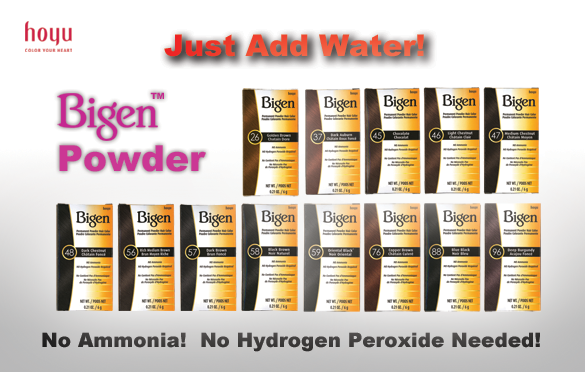 Bigen™ Powder can be divided for use several times and save the remaining for next touch up applications.